I wanted to talk about the Beat-Tribe Cup series again during Virtua Fighter Month, but I didn’t want to talk about the 25th Anniversary of VFR. I’ll save that until December. I do, however, want to talk about why I enjoy watching the Beat-Tribe Cup series. 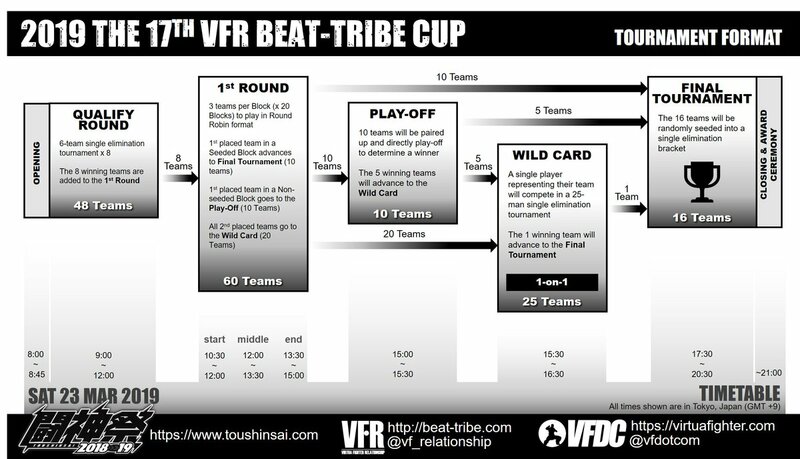 Anyway, The 17th Beat-Tribe Cup is this weekend, and I’d like to talk about what I love about these tournaments. Now before I begin, I’d like to point out one thing: This will apply to both the Athena and the BT series, so I’m not going to exclude the earlier ones. Also, I like to reiterate that it is true that the 25th Anniversary will be on December 3rd, but again I’ll save that for VF Month. With that out of the way, let’s talk about why I love this tournament series. Any fighting game tournament in the world will talk about the best matches of the FGC, whether it’s Daigo’s parry from SF3 Third Strike, or the clutch victory from PR Balrog in Vanilla Marvel vs. Capcom 3. When it comes to VF, the VFR highlights their best matches in the form of Best Bouts at the end of the tournament. I’ve talked about the Daimou Lau/BunBunMaru match from The 3rd Athena Cup so many times, it was talked about on several different blogs. It was even #1 of my Top 5 Best Bout matches from the series, mainly because of the innovation of Fuzzy Guarding which was used in that tournament. I understand that I sound like broken record, but good lord it was my personal favorite. This is another good one. Patient play is shown a lot in various fighting game tournaments, but nothing can compare that type of play style in VF tournaments. If you look at old videos of VF2, VF3, and VF4, you can see how much patience these players are using during these matches. It may look boring to the eyes of a casual player, but it looks amazing as a competitive player. Case in point, watch this video below. And now you see why players like Itabashi Zangief and Fuudo win or place high in tournaments. It is true that VF community outside of Japan are very small compared to other scenes, but it is huge in Japan. And the best part about it is that SEGA has backed these tournaments since the VF2 days. During the 2nd Athena Cup, SEGA AM2 went to these tournaments and awarded five VF players in the community as Tetsujin players: BunBunMaru, Ikebukuro Sarah, Kyasao, Kashiwa Jeffry, and K.K. Yukikaze. Since then, more and more players have been awarded that title. In the newer VF games, Winning a SEGA-sponsored tournament will have a player recognized as Star Players in-game. SEGA AM2 sponsored the hell out of them by paying for their venues and travel expenses, gave them their salary, and much more. The only issue is that it doesn’t hold a similar title to being a Tetsujin player. You’ll Never Know Who Will Show Up! 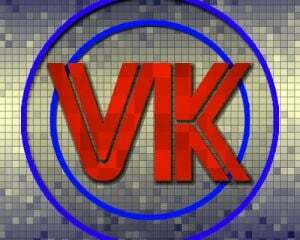 Don’t think that this tournament will only have VF players from Japan) because there are times where players from other communities and around the world have joined this tournament. In 2003, a group of players from the 2D fighter communities such as Tokido, Nuki, and others appeared at The 5th Beat-Tribe Cup to compete. And that tournament had over 181 teams, which was 905 players total! International players from Taiwan, Korea, UK, and USA sometimes travel down to Japan to participate in this tournament. ShinZ from Korea (formerly known as Akira Kid during his VF3 days) went to The 6th Beat-Tribe Cup back in 2004 with his all-Korean team. His team left a strong impression from the Japanese players, despite losing to Chibita’s team in the finals. Before I end this blog, I just want to say please watch The 17th Beat-Tribe Cup. 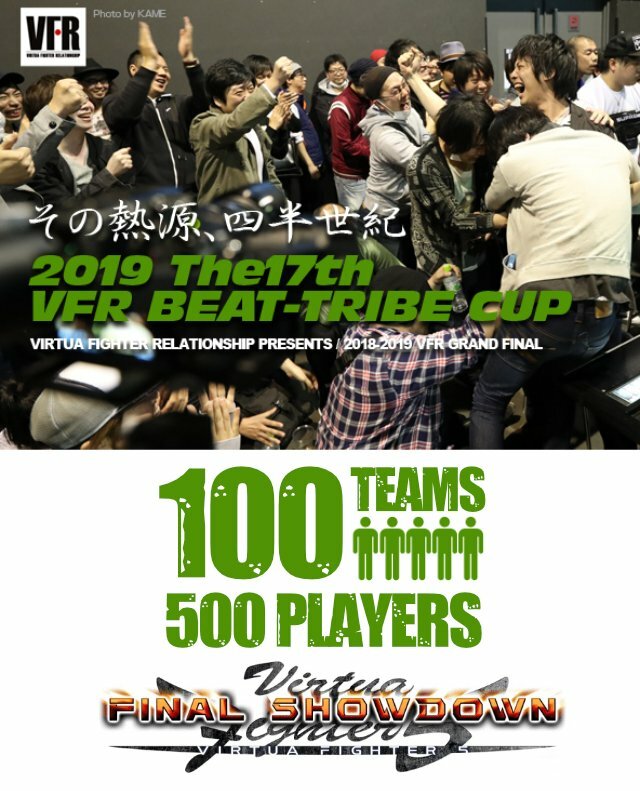 VFR brought back the series after a four-year hiatus with last year’s BT cup, and they are making sure that VF is still alive and well despite the fact that the VF5 series is almost 13 years old. And of course, the tournament will be streamed on Twitch.